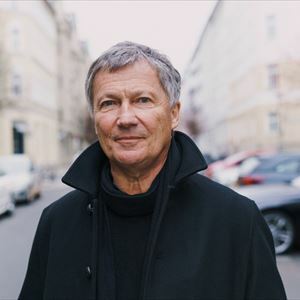 MICHAEL ROTHER plays NEU! & Harmonia & Solo Works Live! A member of Kraftwerk in 1971, Rother went on to form NEU! (with Klaus Dinger) and Harmonia (with Hans-Joachim Roedelius and Dieter Moebius of Cluster) before releasing nine solo albums. A key figure of the innovative krautrock music scene that originated from Germany in the early 1970s, Rother’s music has been inspirational for generations of musicians including David Bowie, Brian Eno, Iggy Pop, DEVO, Sonic Youth, Stereolab, U2, Autechre, Radiohead, Primal Scream, John Frusciante and many more.